The team from Te Roopu Aroha ki Te Reo celebrate their RAFFA wins. A scene from Karioi, winner of the 2011 Best Director RAFFA. And the major overall award known as the RAFFA Creative Force Award went to Raglan Area School teachers and children of Te Roopu Aroha ki Te Reo. 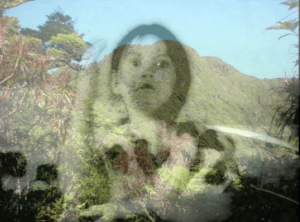 The Raglan Film Festival Academy said they wanted to acknowledge Children of Te Roopu Aroha ki Te Reo and their teachers in a special overall award. The RAFFA Creative Force Award acknowledges the collaboration and team effort between students and teachers of Raglan Area School. 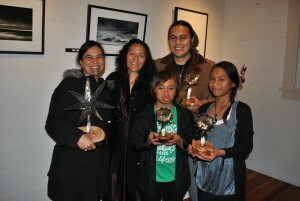 The RAFFA awards were designed by Phillip and Emily Meek from Surreal Steel. The surf waves around the perimeter symbolise the creative force and the talent of Whaingaroa and the circular shape captures the old school style of a film movie reel. 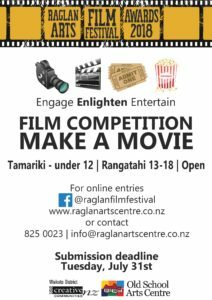 The RAFFA Awards are organised by the Raglan Community Arts Council with sponsorship by Creative Communities Waikato District. The Raglan Community Arts Council thank other supporters including Raglan Club, Raglan Operational Support Unit, V 48HOURS Furious Film Making, NZ Film Commission, film distributors, Rachel Lister for event catering, Aaron Moar for not only his planning help but for being the voice for our film festival on Raglan Radio and Tractor FM, Phil and Emily Meek for designing of the RAFFAs, Linda Holmes as photographer for the evening, Lucretia and Maida for serving refreshments and all of the nominated stars and film makers. 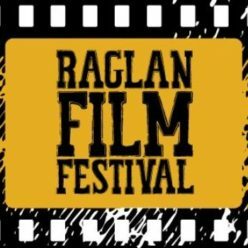 The RAFFA award winners also screened in two sessions on the afternoon of Sunday 25th September at the Raglan Old School Arts Centre. Short films were screened in full with excerpts from feature films.